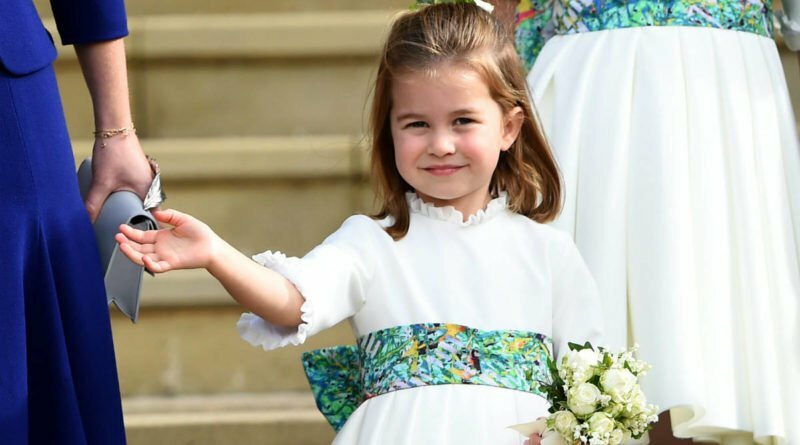 Prince Charlotte, even with only being three years old, has become quite popular not only amongst the royal family but also in the public eye, usually for her signature sassiness. 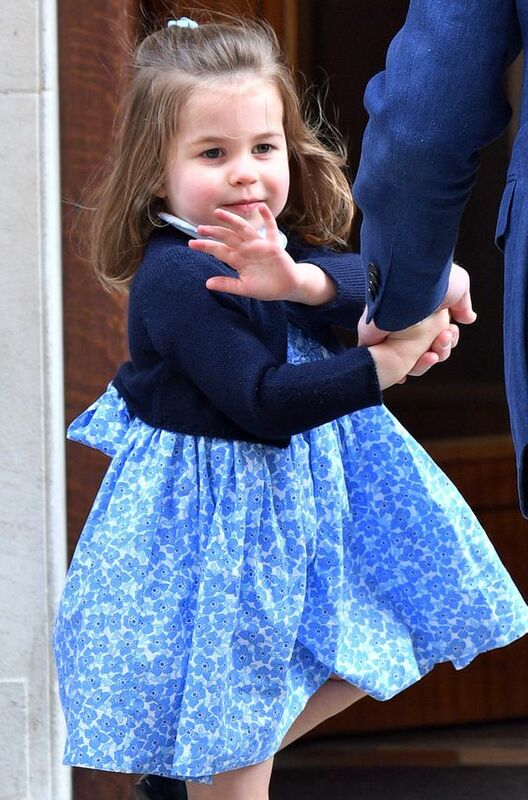 Be it debuting her royal wave to the photographer on the way to meet her new brother, attacking a balloon wall on camera or telling the press they weren’t invited to her brother’s christening, she has never failed to be in the spotlight everywhere she goes. And that is a good thing for the young royal. 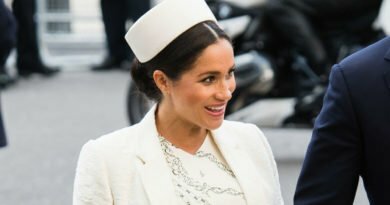 It comes as no surprise that the fans are already looking forward to the day she officially takes on a role in the royal family, and some fans have been speculating what her duties might include. 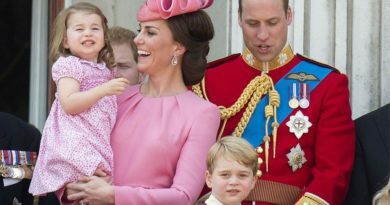 Unlike Zara Phillips and Princess Beatrice and Eugenie, Charlotte will not have the freedom that they have when it comes to creating her own career path, and that is because of her proximity to the throne, so it seems that she will be a royal full time. 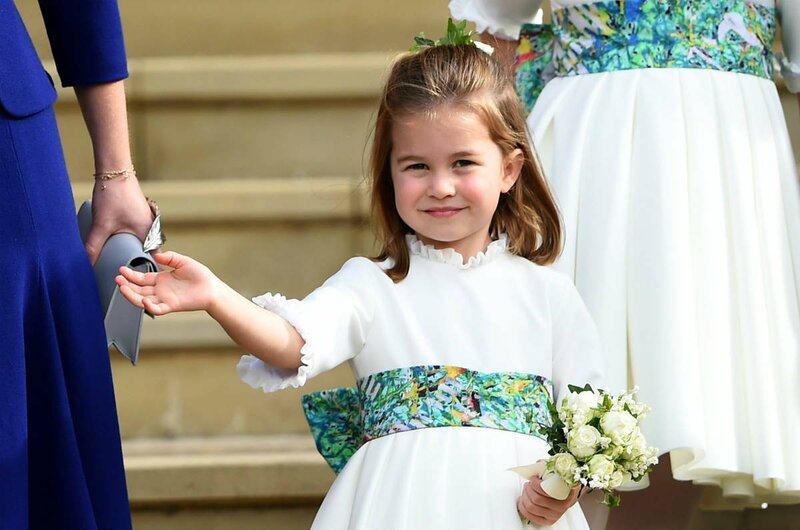 Princess Charlotte is currently fourth in line to the throne, being the middle child of Prince William and Kate Middleton, she will always be one of the royal frontrunners, and her duties as a royal will grow significantly as she gets closer to the throne. But what does that really mean? 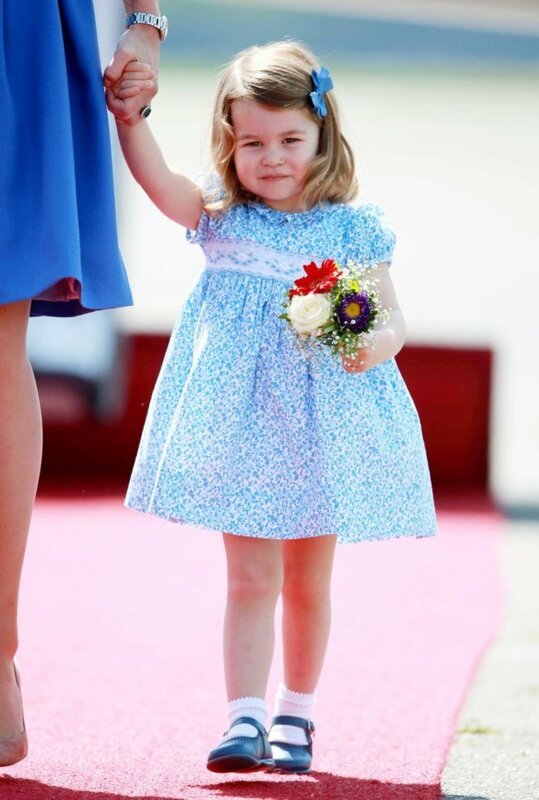 The Palace is yet to announce the young Princess’ duties, being three years old and all. But if we look at the past, we can see how two other royal women who were born into similar roles and see how they turned out. If Princess Margaret and Princess Anne are anything to go by, Princess Charlotte’s role will be key. 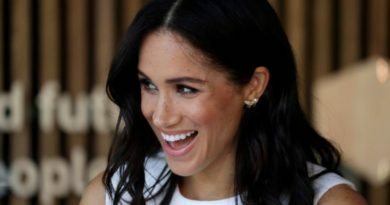 It is speculated that she will take part in lots of official engagements, going on royal tours and making public appearances. She will, of course, become a patron of tons of charities. We will watch her career with great interest. And what about her title? Princess Charlotte is expected to be made ‘Princess Royal’ in the future, a title currently held by Princess Anne. Charlotte is the next eligible person for the role, with the title traditionally given to the eldest daughter of a monarch. 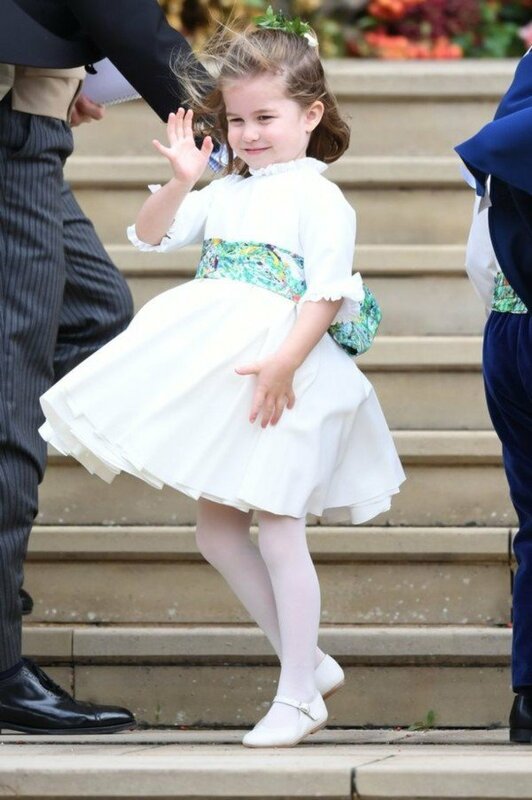 But for now, the only thing we expect from Princess Charlotte to do is keep that signature sass and be cute as hell at any public appearance.